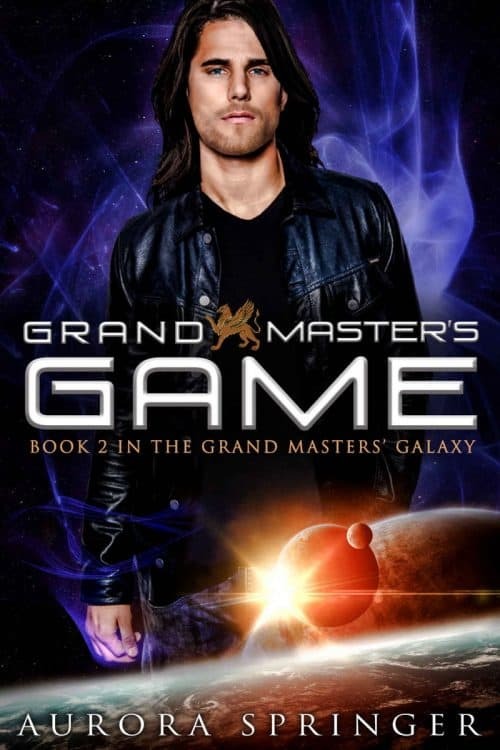 The rebellious Grand Master, Athanor Griffin, devises a risky plan to uncover the culprits responsible for life-threatening failures in the portal web. His loyal pawn and lover, Violet Hunter, is the key to success as they contend with hostile aliens and Grand Masters. But, she wrestles with her erratic psychic talents and doubts about their unequal partnership. She must surmount her insecurities and recruit allies to survive the inevitable battle with their enemies. Their worst nightmares lie ahead.